Today, I am featuring a guest post from Isabella from MadOutdoorist.com about places to camp in California! As you may recall, I took a trip to San Diego in November and a trip to Yosemite, Lake Tahoe, and Sequoia National Park in August. I can’t wait to return! It’s truly a magical state full of adventure. What do the Golden Gate Bridge, Muscle Beach, Joe DiMaggio, and Disneyland all have in common? That’s right – California! While half of California is known for its A-list celebrities, Hollywood, and Disneyland, the other half is known for its breathtaking landscape and adventure-filled campsites. We are going to go through some of the most beautiful places to camp in California right now, so fasten your seatbelts and enjoy the ride! Let’s start with one California’s most famous landscapes – Yosemite National Park in Mariposa County. This isn’t just Apple Computer’s inspiration for two of their latest operating systems (OSX Yosemite and OSX El Capitan), but it is home to the incredible soaring granite icons such as Half Dome, El Capitan, and Yosemite Falls. Yosemite National Park also has a vibrant Arts & Culture scene that host special events every so often. There are museums you can check out to learn more about the history of the area. You can even take a step back to the days of the gold rush and try gold panning. If getting active and going on adventures is more of your style, other than hiking, you can try other activities such as biking, fishing, horseback riding, rafting, rock climbing, and zip lining. If you go during the wintertime, you can even try their winter activities like skiing and snowboarding. Of if you prefer relaxing and unwinding during your stay, they even have tastings and breweries, golf, shopping areas, and spas. But if you really want to experience Yosemite National Park, you can try their airborne aviation services and view the park while soaring up in the sky! To learn more about all you can do there, check out their website. It’s time to take a walk into the land of giants and visit Sequoia National Park. Sequoias are one of the largest trees in the world, part of a species of redwoods, which are known to be enormous trees towering up to 300 feet high and up to 26 feet in diameter! Go hiking and explore the giant Sequoia groves – there are various trails that you can walk through to view these incredible trees. The trails range from easy to difficult with some even being paved. You can also visit museums and learn about the trees as well as view the exhibits on display there. Tour the underground crystal caves which are deep, marble caves with very interesting rock formations. You can also to some snow activities if you visit during winter like skiing and snowshoeing. You can also do the regular camping activities such as picnicking, horseback riding, and rock climbing. 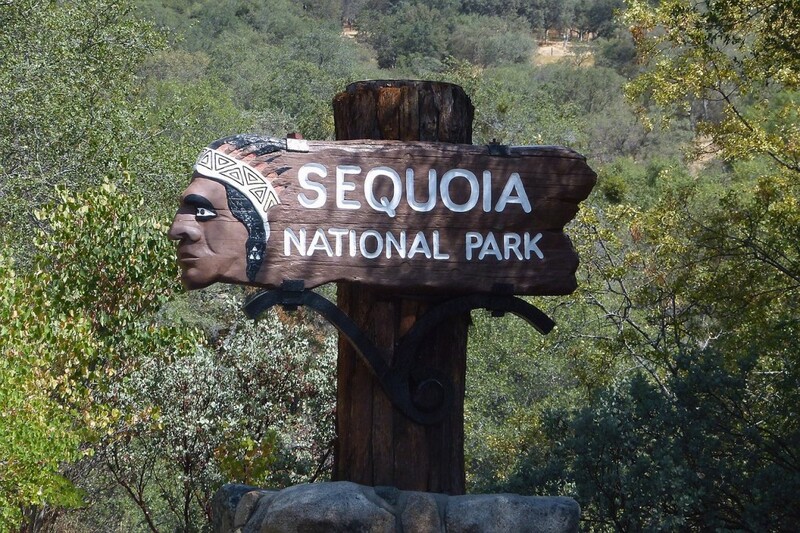 If you want to see what places you can visit in the Sequoia National Park as well as some information about those places and hiking trails available there. If you’re looking for a place to camp during the winter while satisfying your craving for adventure, a great place to go is Big Bear Lake. This mountain escape is filled with activities and wonderful experiences. 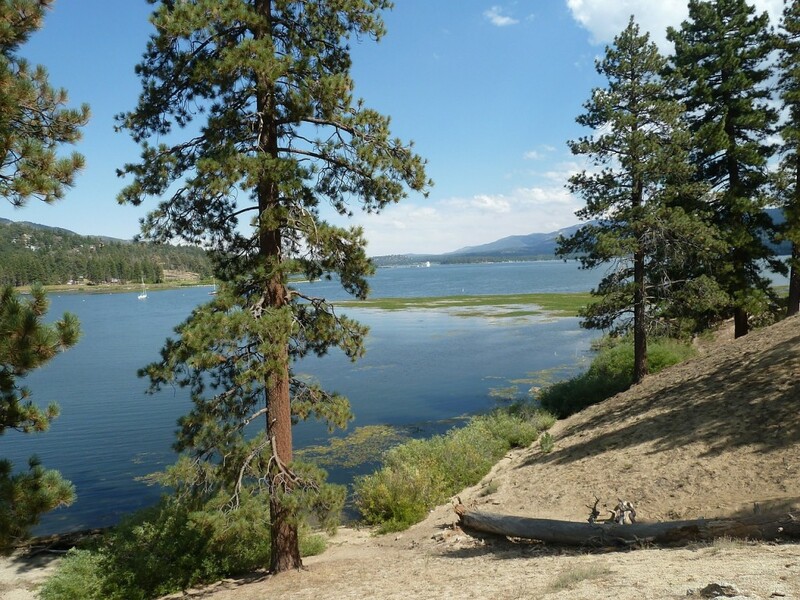 Big Bear Lake is definitely a place to go and camp out for those who love adventure and getting active while out camping. They also have special events every month where something new and cool happens. You can check out their events calendar here so you don’t miss anything and you can plan your trips ahead of time! Lake Tahoe is among the most popular landmarks in California. 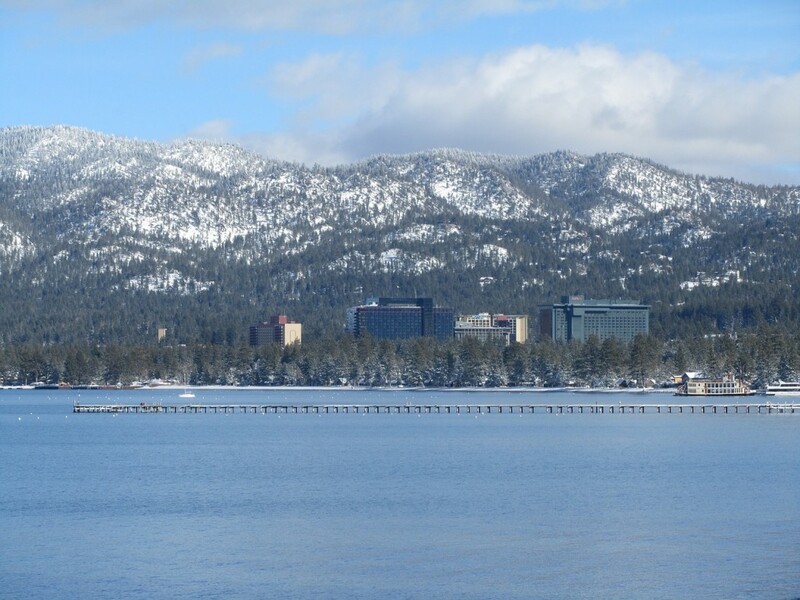 Tahoe South is a great place to go to enjoy the beautiful landscape. They have RV parks and campgrounds that you can either park your tent or RV in, or if you prefer, they also have cabins and hotels available to stay in. South Lake Tahoe also offers a bunch of activities you can do while you are out camping here. You can go hiking or mountain biking to explore the trails, or you can enjoy fishing and water sports if you prefer getting wet. If you come during the winter, they also have skiing and snowboarding plus a few other winter activities. There is also a vibrant nightlife, places to go shopping, and spas and wellness centers you can visit if you want to unwind. California is full of fun! It is without a doubt that California has a lot of amazing and incredible places to go camping in. Most of the campgrounds are loaded with activities that you can do so you will never feel bored. These are just four of the many places you can check out. 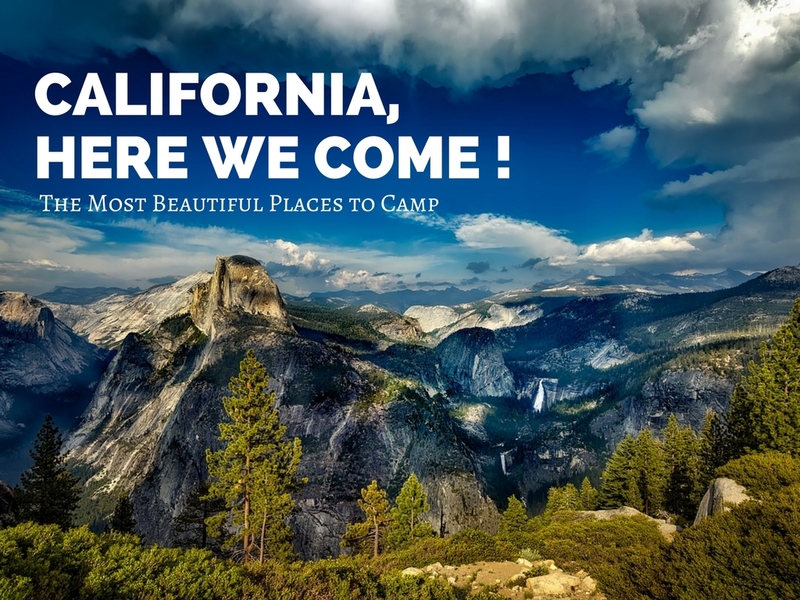 If you are ever in the West Coast of the United States or planning to visit there, make sure California is one of your stops so you can sink yourself into the beauty of nature in at least one of their campsites. Wherever you choose to go, it will be a great experience without a doubt. So enjoy your trip to California and happy adventures, fellow traveler! Hi, my name is Isabella. 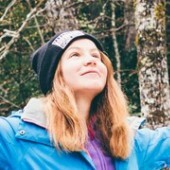 Editor of MadOutdoorist.com, I was born into a lovely family that loves nature and adventure. My goal at Mad Outdoorist is to provide you with all the information you need for a successful out-of-city adventure. Beautiful job she has done. This guest post is very informative. What a great bunch of spots to recommend. Great research, and fantastic photos.